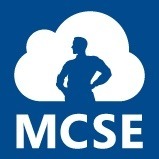 Microsoft Certified Systems Engineer ProNet Systems leads the community in forward-thinking technology design. Our down-to-earth, friendly approach and our desire to provide excellence at a fair price helps set us apart. Our portfolio speaks for itself, and continues to grow, showing off our wide range of services and skills. 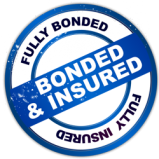 Fully Licensed, Bonded & Insured 100% Satisfaction We are fully licensed, bonded and insured. All of our customers having nothing but praise for our work but for your peace of mind we are fully backed. We stand behind our work. Information Technology Consultants Our array of services reflect our expertise in the information technology field. Web design, computer repair, database programming, network design / development and computer tutoring are all offered at competitive prices.